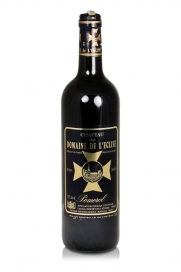 A very good Pomerol that is drinking well now and which has many years of life left in it. From one of the most highly rated estates in Châteauneuf-du-Pape. 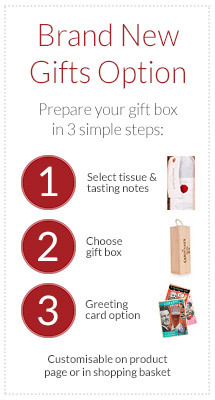 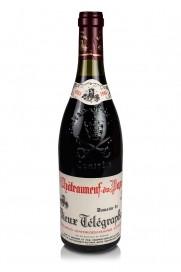 The 1985 vintage is still a complex red wine featuring wood smoke, cigar box and some spice on the nose and palate. 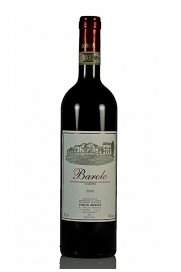 This vintage was ravaged by summer storms but the quality was rescued by good weather in September producing a deliciously soft red wine. 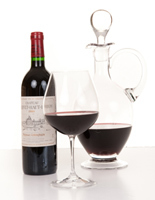 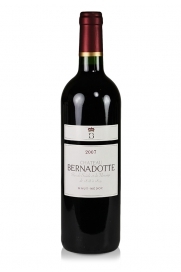 The vintage 2008 of Château Bernadotte is a round and mellow wine with blackcurrant fruit.